Attorney General Faris Al-Rawi said a package of land laws being settled in the House of Representatives will revise the 'archaic system' of land ownership in Trinidad and Tobago. 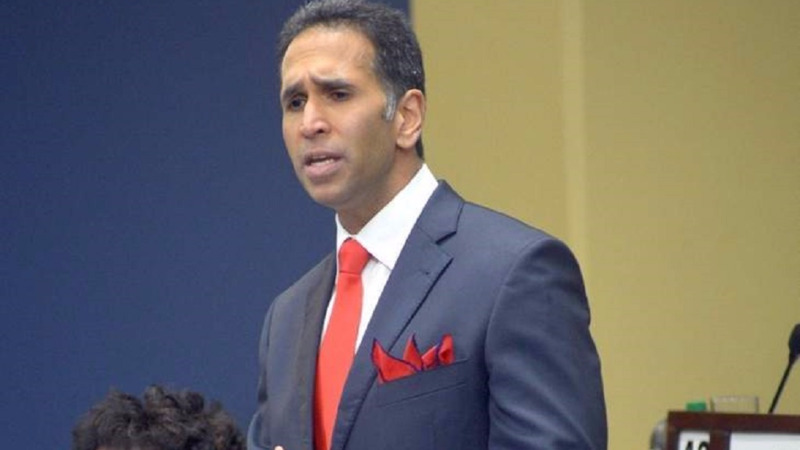 Al-Rawi added that once settled, the government has secured a total of US$108 million in funding from the Inter-American Development Bank (IDB) to carry out educational programmes in Tobago and Trinidad. Speaking on Thursday at a post-Cabinet media briefing, Al-Rawi said the ‘land package’ comprising two pieces of legislation, namely The Land Adjudication (Amendment) (No. 2) Bill, 2017, and The Land Tribunal (Amendment) (No. 2) Bill, 2017, is 'ground-breaking' and will help citizens regarding issues of land entitlement. 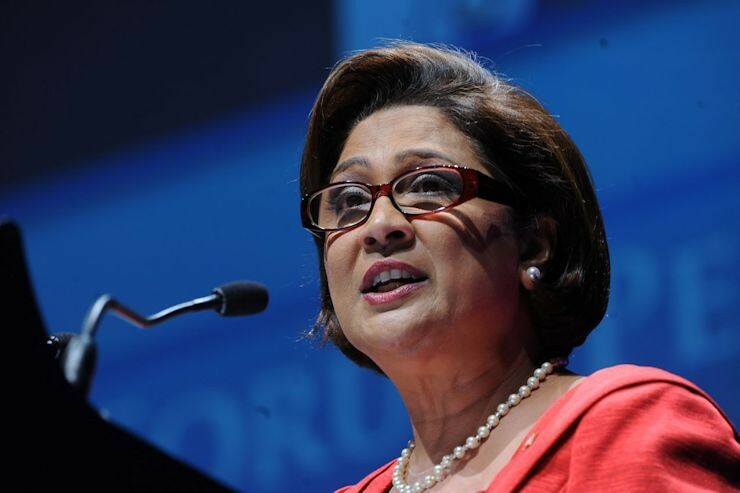 “(It’s) very important for the people of Trinidad and Tobago is the understanding that this package of laws will deal with something referred to as certainty of title. 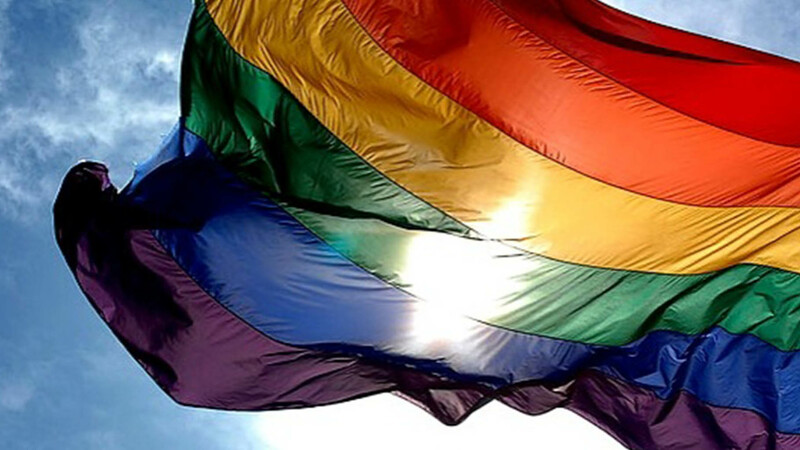 It’s going to give what we call ‘indefeasible title’,” he said. 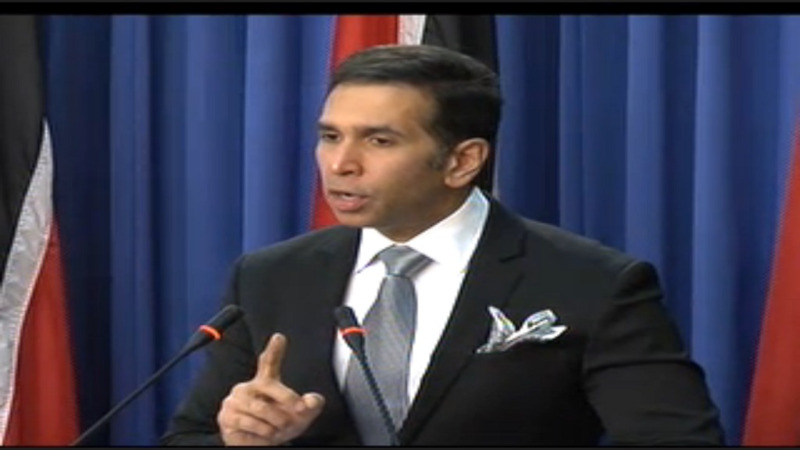 Al-Rawi said the country’s land laws are an ‘archaic system’ and have been ‘plagued with fraud, delay and uncertainty, particularly in Tobago. He said as a result government plans to carry out a demarcation exercise, starting in Tobago where, once declarations are made, state surveyors would begin the task of entering all property into the state system. “For the people of Tobago land title has been a disaster…land constitutes wealth and security and many of our people, including people who are occupying and squatting on state land, find themselves in a position where they have been in occupation of family or state lands, but they cannot take those lands to the bank, they cannot pass on the lands,” he said. He said following this, matters would be heard through a land adjudication process under a tribunal. “People now have the benefit of a state-funded exercise to determine their land entitlement,” he said. However, Al-Rawi added that there are exceptions for certain types of land, including environmentally protected lands, national forests or environmentally sensitive areas, among others. He said government has secured funding from the IDB for US$8 million for educational programmes in Tobago and US$100 million to carry out similar exercises in Trinidad. “We expect that at the end of this exercise – which will take years - people will be in a materially better position for having a certain title and understanding of the wealth they occupy,” he said. “This is ground-breaking for our country, it meets with our manifesto promises to settle land titling issues…it is designed to eradicate fraud,” he said.